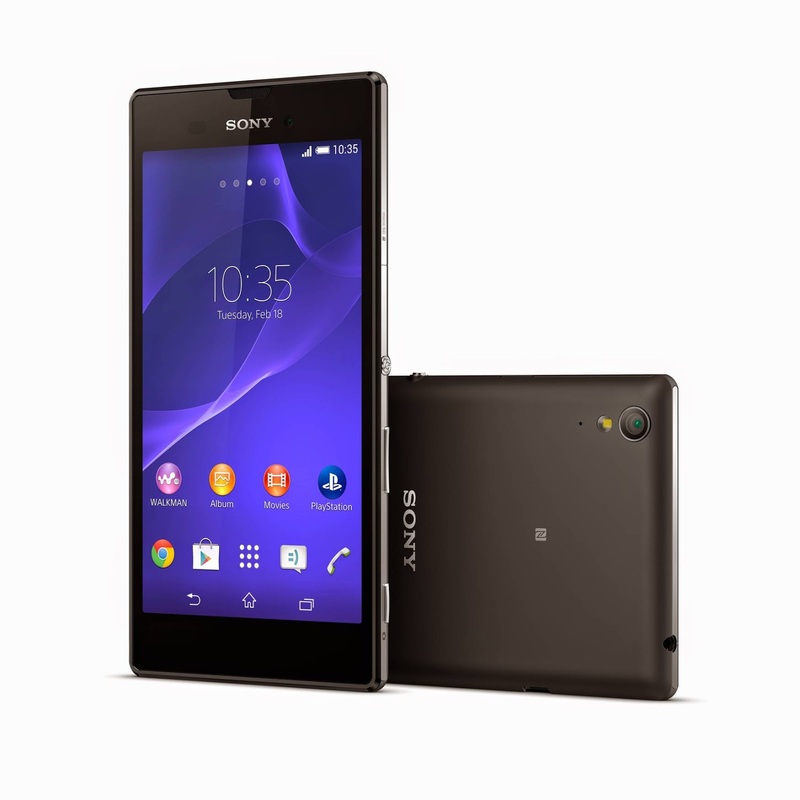 Sony has announced the launch of Xperia T3 smartphone in the Indian market today. This KitKat smartphone will go on sale beginning next week for INR 27,990. Originally introduced last month, Sony Xperia T3 features a 5.3-inch HD display, 1.4GHz Qualcomm Snapdragon 400 quad-core processor, 1GB of RAM, 8GB of internal storage, and 2500 mAh battery. The phone also comes with microSD card slot, 8MP rear camera, 1.1MP front camera, and Android 4.4. In addition, the smartphone sports a stainless steel frame and is just 7mm thick. According to Sony, Xperia T3 will retail in Black, White and Purple colour options. With the flood of aggressively priced smartphones in the Indian market over the last few weeks, it is disappointing to Sony to price Xperia T3 at INR 28K. With no visible advantages over its competitors, I don’t see Sony raking in big numbers for T3 in the country.